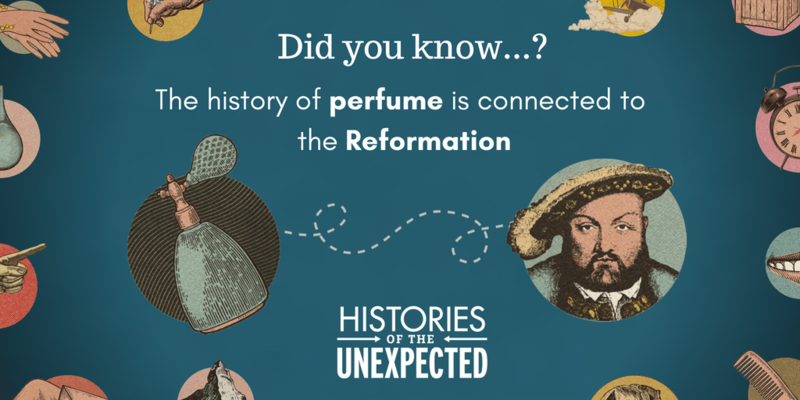 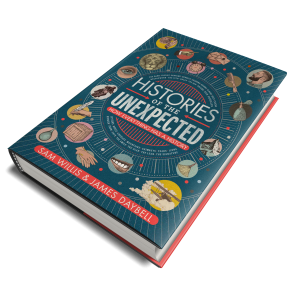 In this fascinating and original new book, Sam Willis and James Daybell lead us on a journey of historical discovery that tackles some of the greatest historical themes- from the Tudors to the Second World War, from the Roman Empire to the Victorians – but via entirely unexpected subjects. 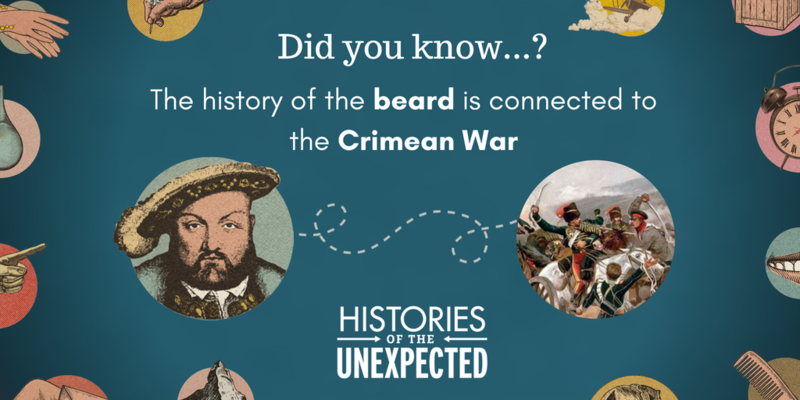 In these pages, you will find out how the history of the beard is connected to the Crimean War; how the history of paperclips is all about the Stasi; how the history of cats is all about the French Revolution. 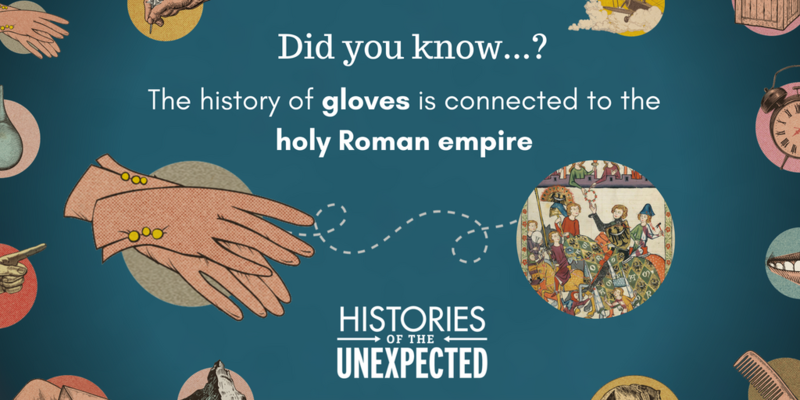 And who knew that Heinrich Himmler, Tutankhamun and the history of needlework are linked to napalm and Victorian orphans? 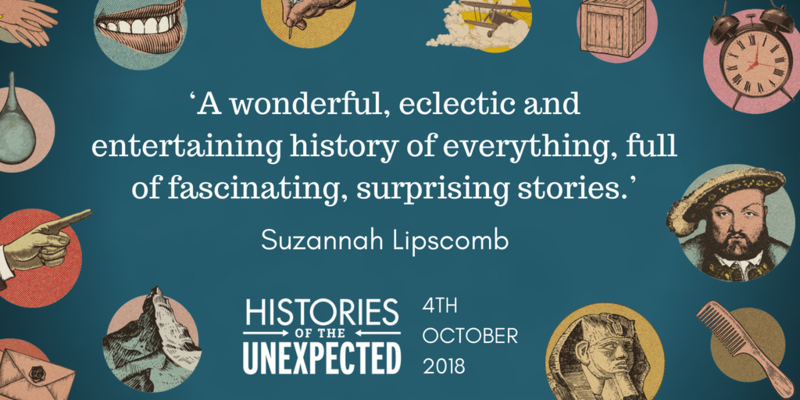 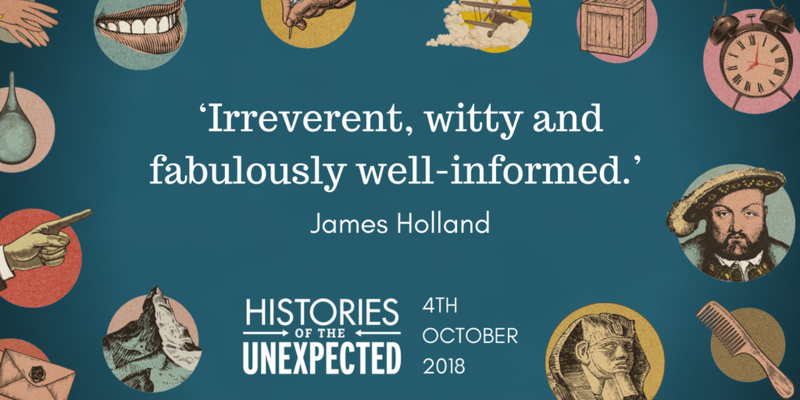 Taking the reader on an enthralling and extraordinary journey through thirty different topics, Histories of the Unexpected not only presents a new way of thinking about the past, but also reveals the everyday world around us as never before. 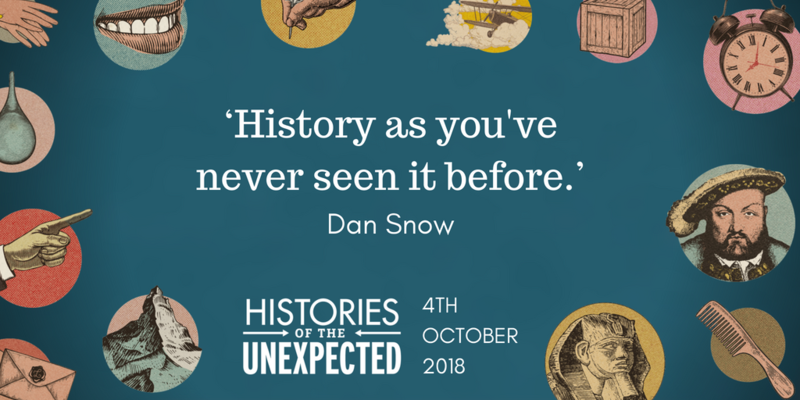 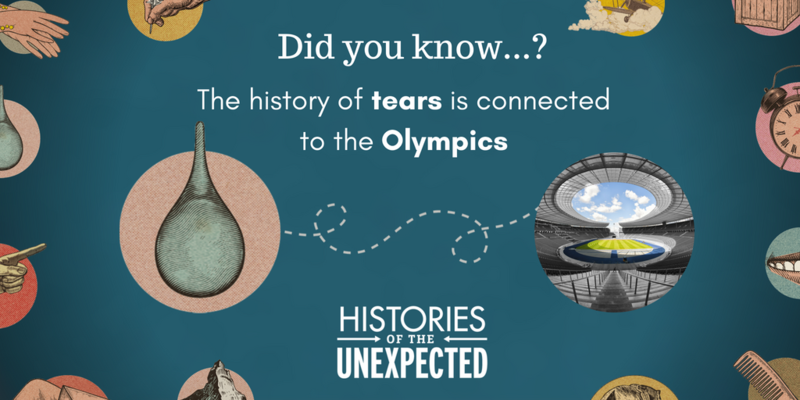 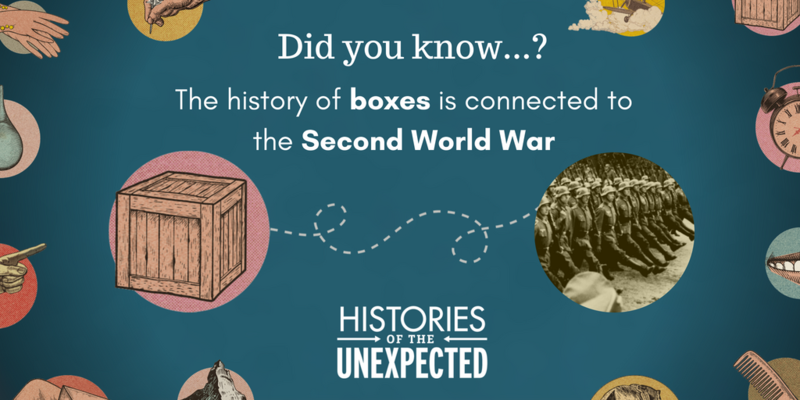 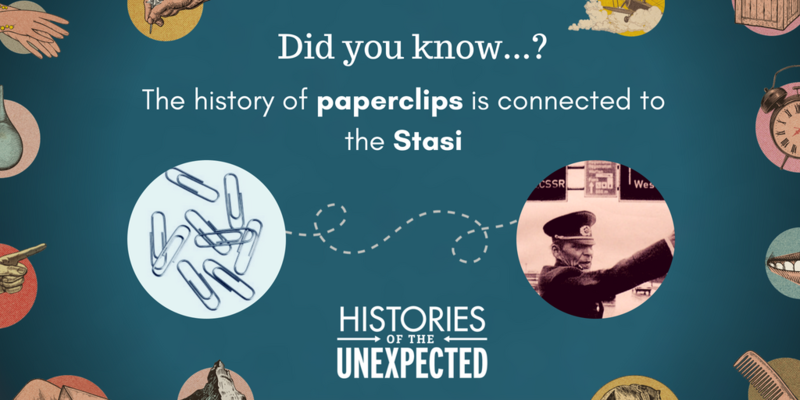 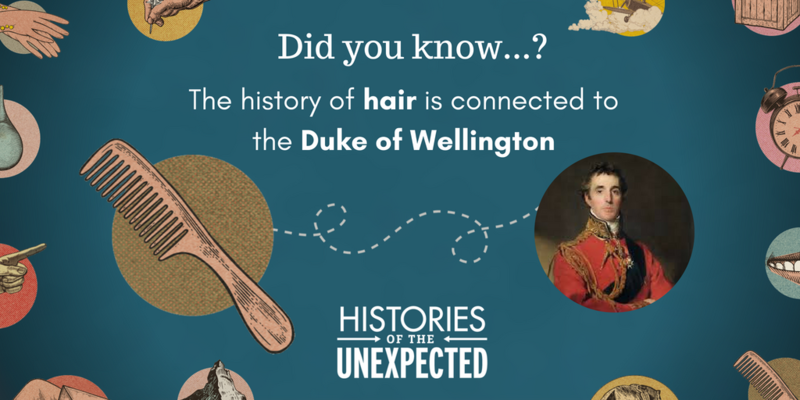 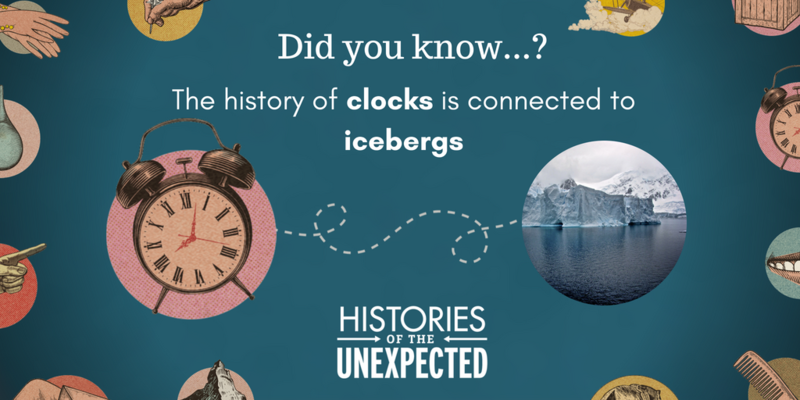 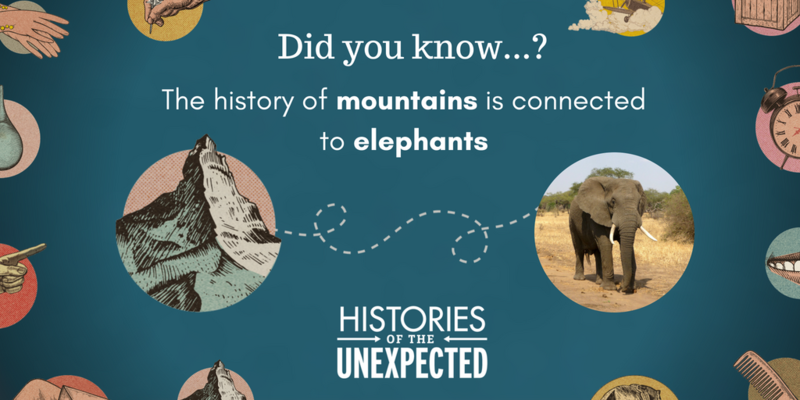 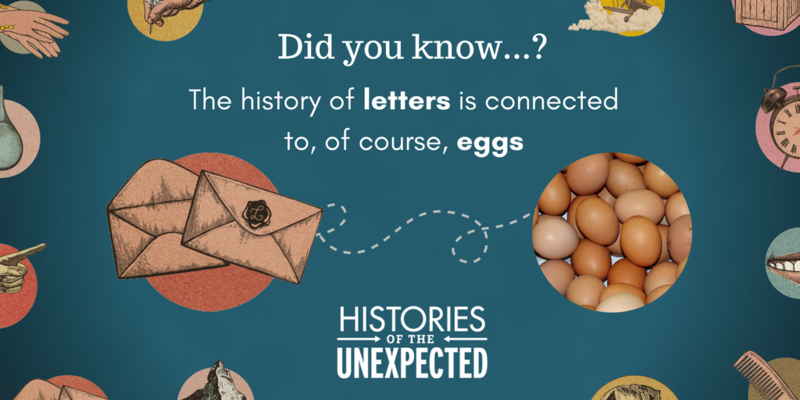 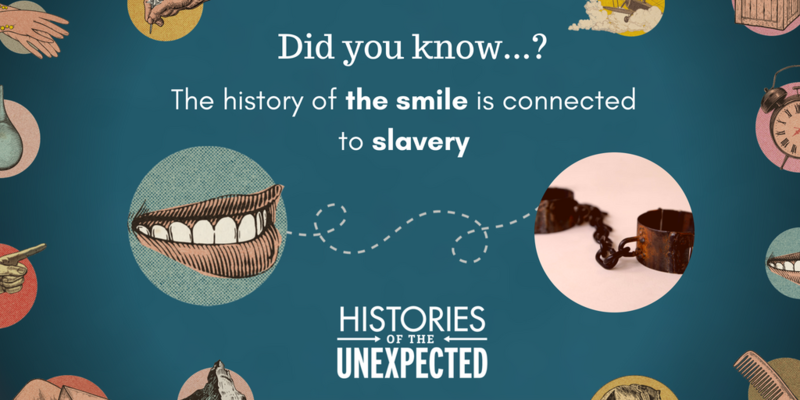 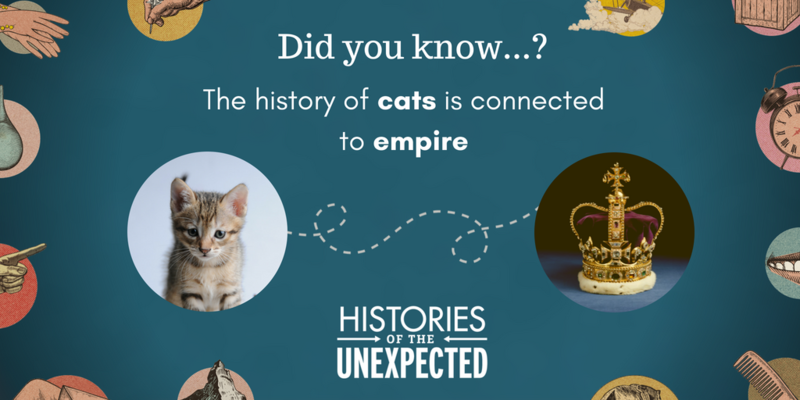 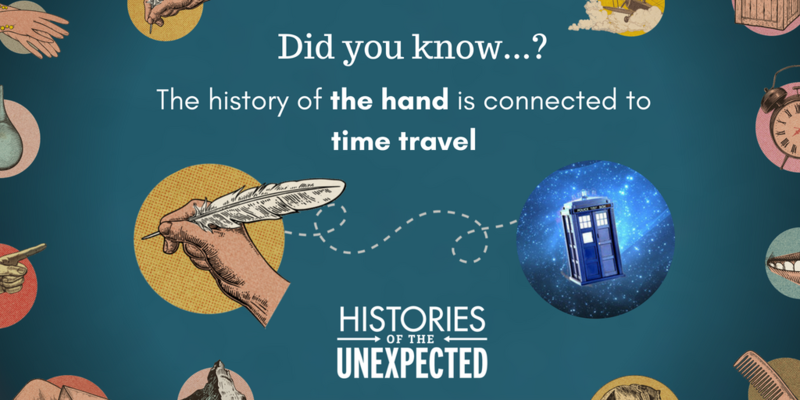 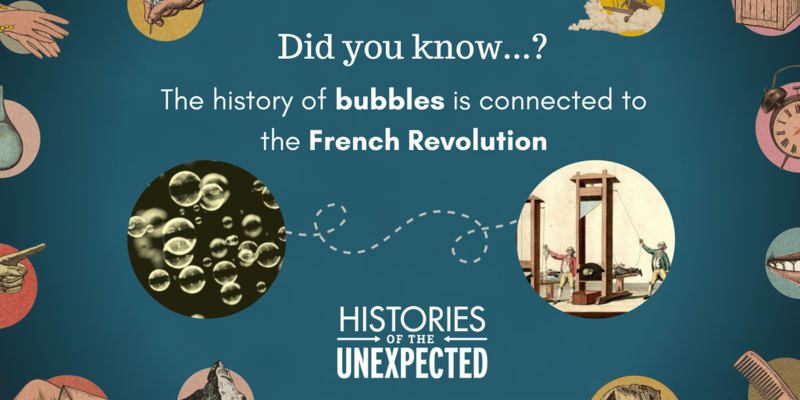 AND COMING SOON…Histories of the Unexpected THE SERIES!